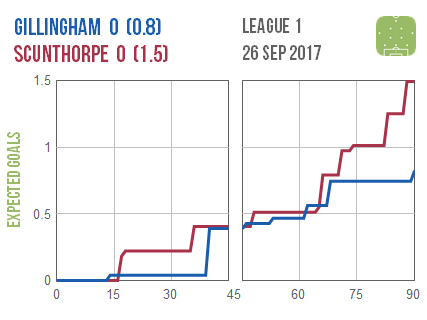 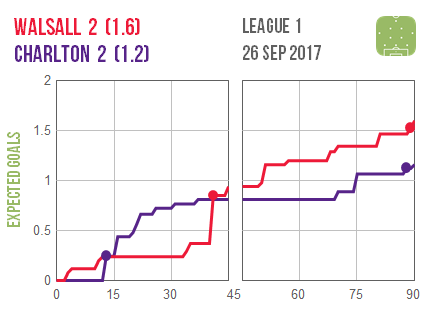 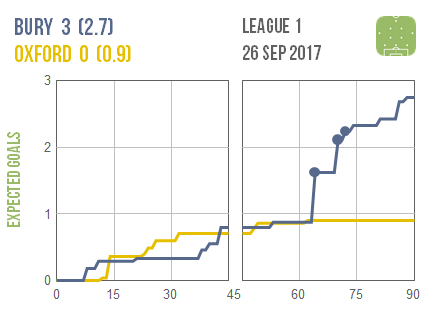 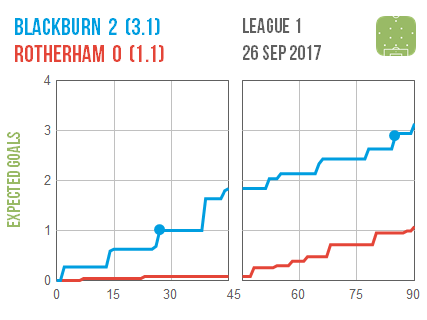 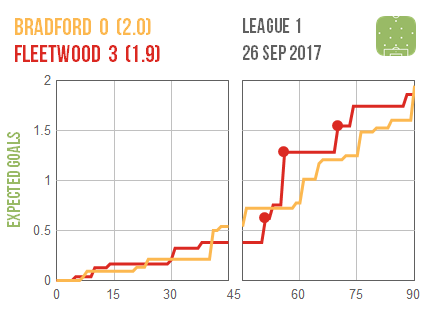 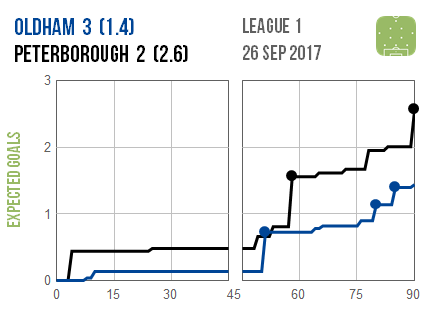 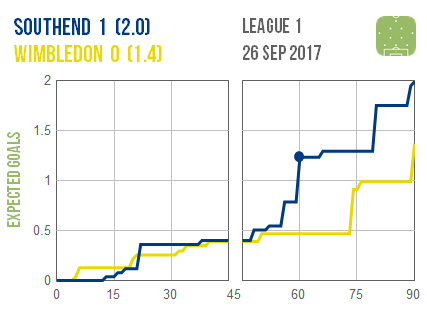 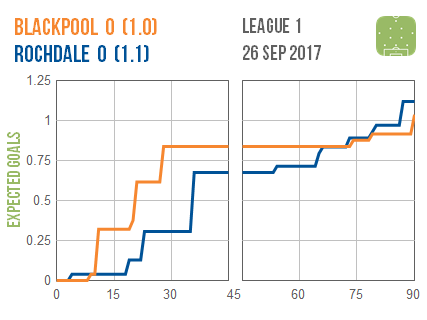 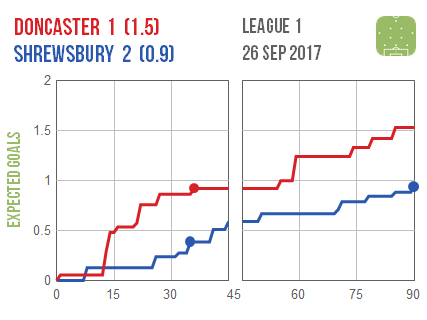 Bradford’s performance at home to Fleetwood looks far better than the scoreline suggests, while Peterborough looked even more unlucky to lose at Oldham. 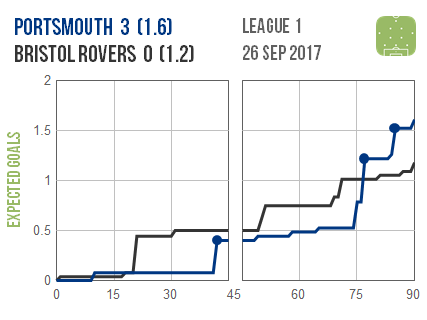 The same could also be said about Bristol Rovers’ visit to Portsmouth. 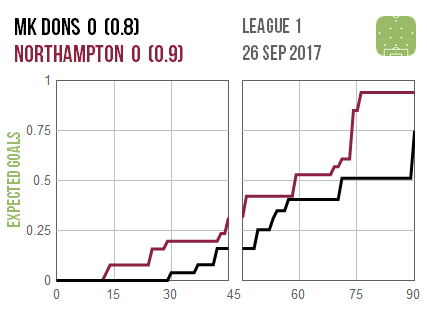 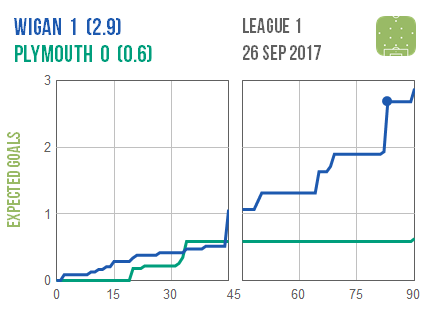 Plymouth however look to have been fortunate not to have lost by a bigger margin at Wigan.